He was born in Argentina, based in Riviera Maya in Tulum, and has spent his life steeped in indigenous cultures. He is one of the newest rising stars on Crosstown Rebels with his latest release ‘Urpillay’ on Rebellion. 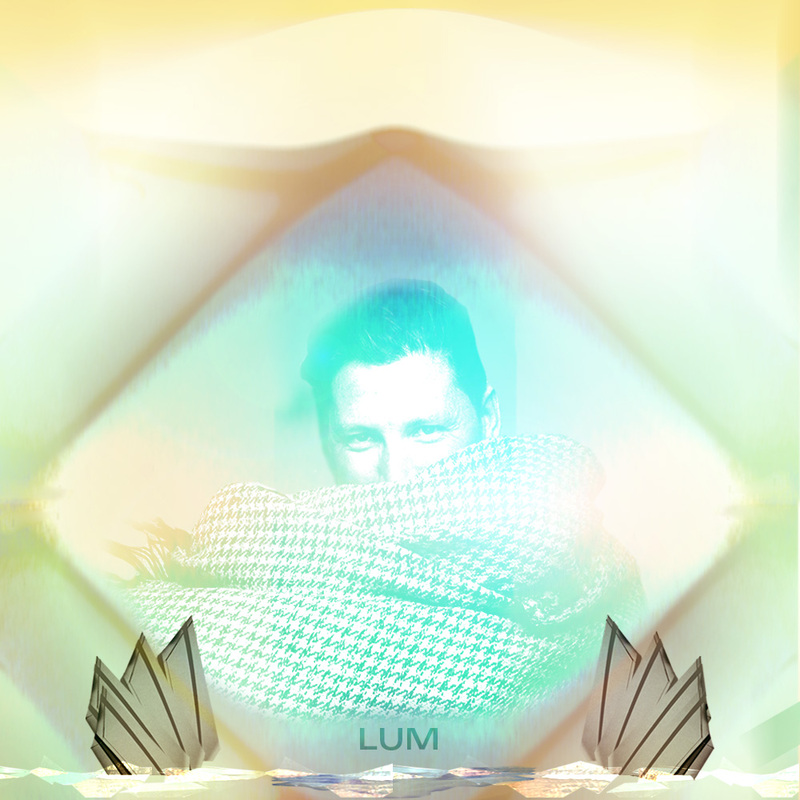 LUM – a Tulum institution – known for his eclectic sounds and uplifting vibes behind the decks was discovered by Damian Lazarus during his time in Mexico. LUM is representing the new sound of ancient South American Cultures, which he is now collaborating on with amongst others Berlin based Peruvian artist NU under the monik NUM. It’s an obvious choice to welcome LUM back with us right here in Tulum for his second performance at Day Zero. “Leave the dance floor and dance under the stars. Live the Jungle.